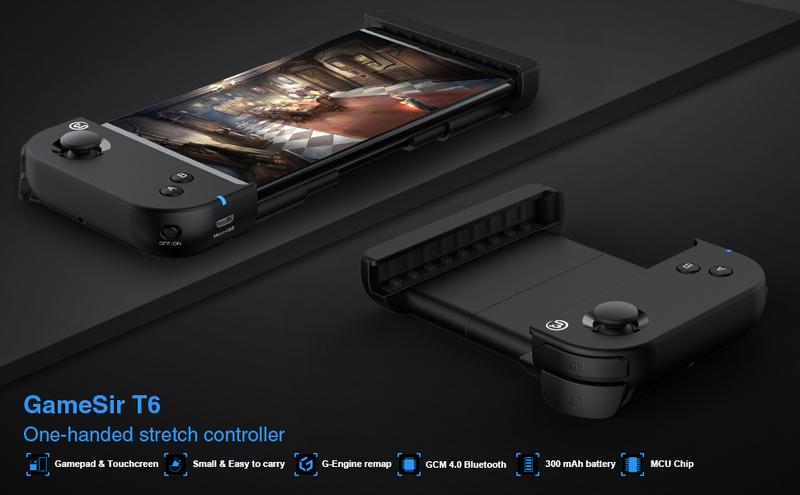 GameSir T6 Bluetooth Controller equips with high-speed Bluetooth 4.0 chip and Next-Gen CPU. 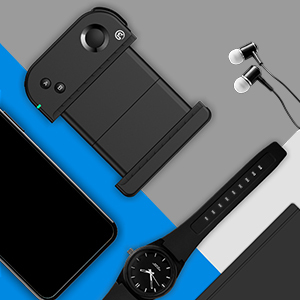 It is compatible with Android devices (4.0 or above) through GCM connection. 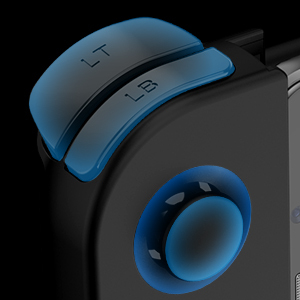 Innovative integration of controller and touchscreen. 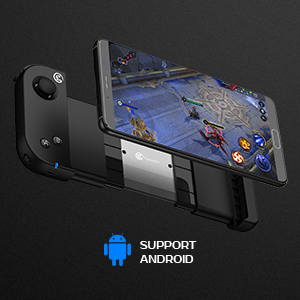 GameSir World APP unlocks unlimited popular games to play with T6. 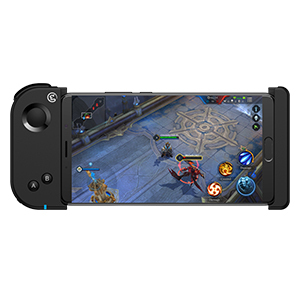 Free to play GameSir preset button configuration games. 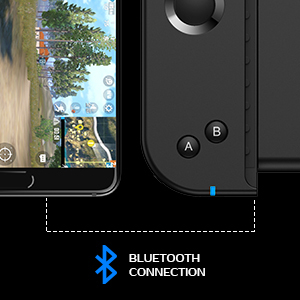 Or if you want to play non-preconfigured games, go to the "AdjustConfiguration" which allows you to customize the button settings and make adjustments on them. 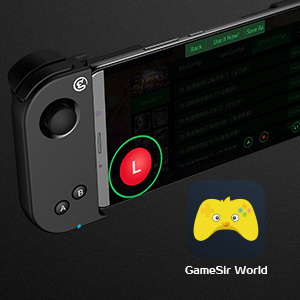 Designed for android devices (4.0 or above) , The latest GameSir World App includes the G-Engine Technology that no longer requires a remapper before launching the game. 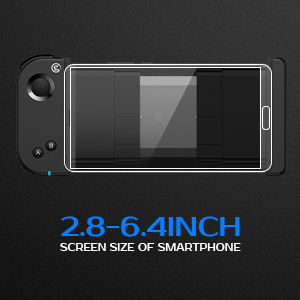 with the maximum stretchable length of 0.49ft, GameSir T6 is compatible with smart phones of 4.5-6.4in.